Davydd Griffiths and Rob Auger met at the Flemington & Kensington Bowling Club. Griffiths was the club’s president; Auger, a seasoned chef. The two bonded instantly over a shared love of beer and its best friend, comfort food. 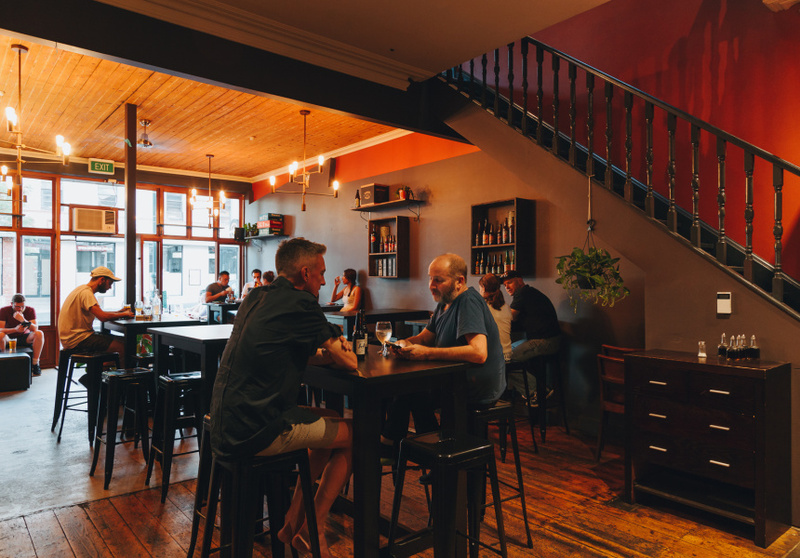 Two years after their first mutterings about starting a bar – over a beer, of course – the ideal space on Macaulay Road freed up. 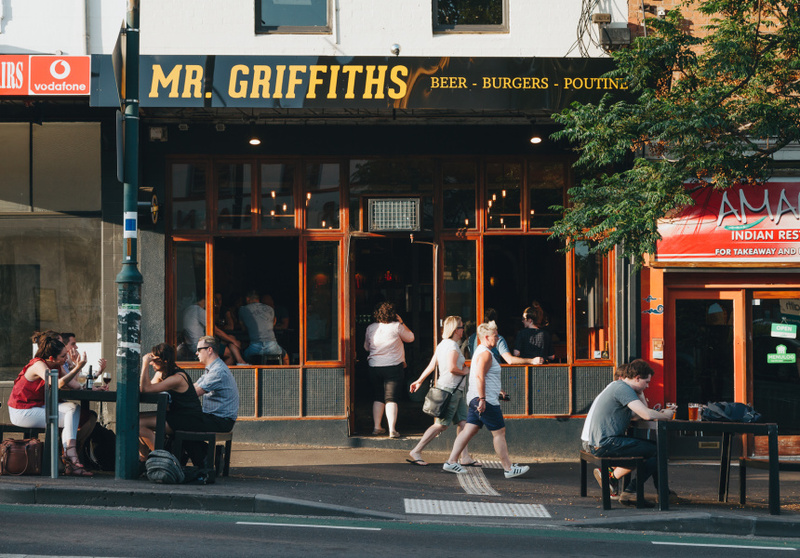 Mr Griffiths opened at the start of 2017 and quickly earned a spot in locals’ hearts thanks to its hearty meals and adventurous beer selection. 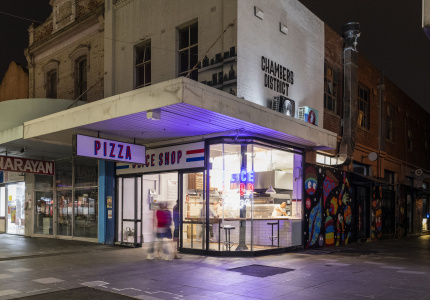 Canada-raised Auger dishes out some of the most authentic poutine in Melbourne. 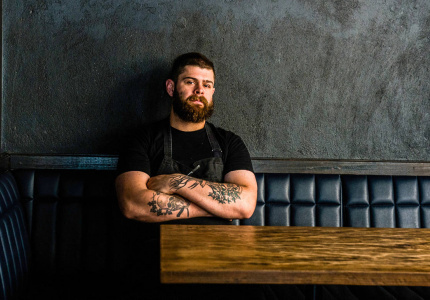 Sticking to strict Quebec guidelines, he combines hot chips and gravy, layered with house-made cheese curds – which taste like a cross between haloumi and buffalo mozzarella. The burgers are also popular. There are the usual classics, as well as a weekly “No you didn’t” burger, which has its own Instagram account. The bar only has three taps, but they’re used carefully. One always pours Moon Dog’s approachable Old Mate pale ale. Another is reserved for weird and obscure beers, and changes after every keg is finished. The third falls somewhere in between, switching to a new beer every three months. 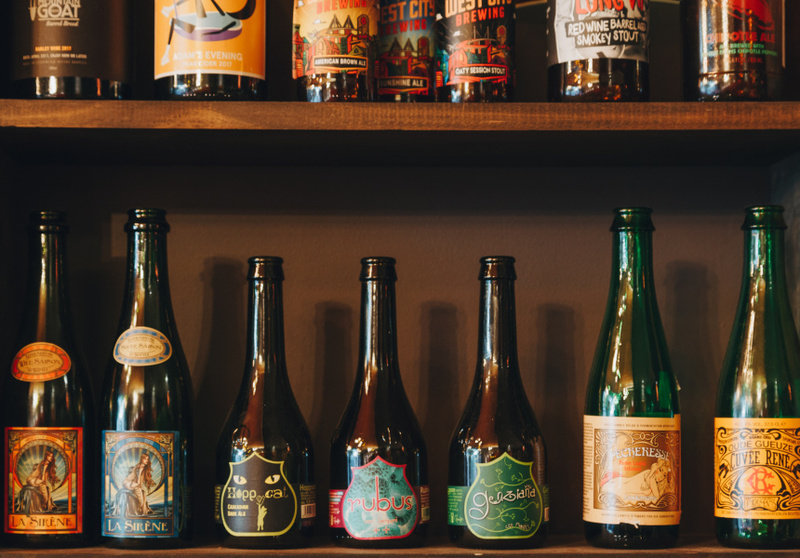 When it comes to bottled beer, Mr Griffiths is about rare brews from around the world. 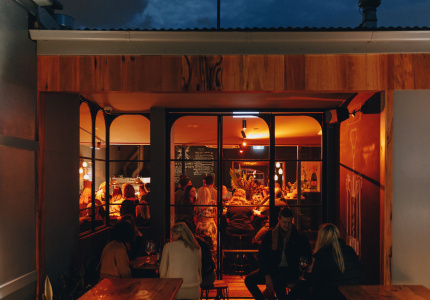 NZ’s Garage Project, US-based Stone Brewing and Scotland’s Brewdog are all represented, alongside locals such as Two Birds and Old Wives Ales. 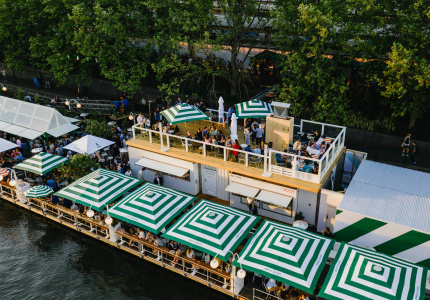 The drinks menu is rounded out with plenty of wines and spirits. The floors and ceilings are wood panelled, with wooden furnishings throughout to match. It’s all punctuated by crisp orange finishes on the walls. There’s also an upstairs room, which is used for functions and fortnightly beer masterclasses.